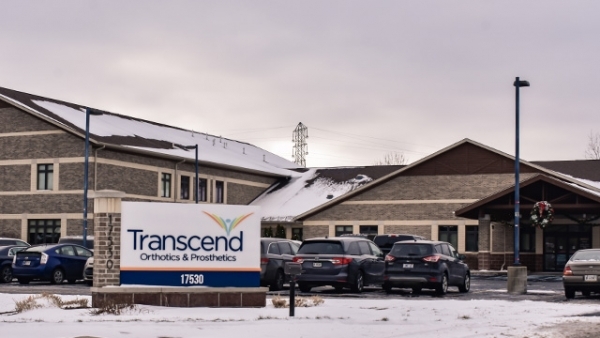 Brianna Anderson is a Certified Orthotist and Prosthetist in Transcend’s South Bend, Indiana location. Her experience in both pediatric and adult orthotics, as well as general prosthetics, allows her to help patients achieve goals and reach their greatest potential. Brianna is passionate about her work and takes time to understand each aspect of a patient’s needs. 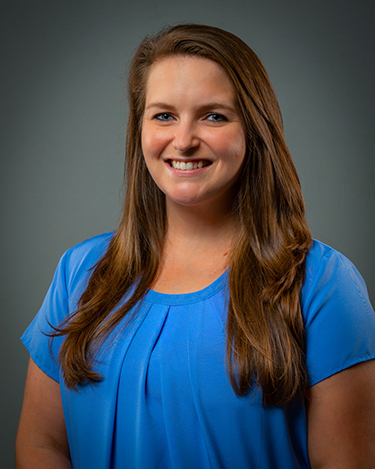 She holds a Bachelor of Science in Sport and Exercise Science from Gannon University and obtained her Masters of Science in Orthotics and Prosthetics from Eastern Michigan University.